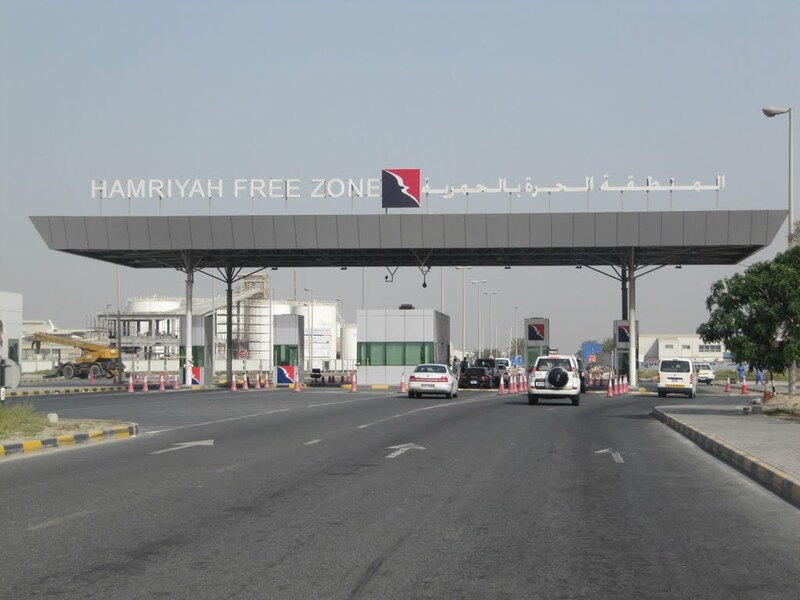 A delegation from the Hamriyah Free Zone Authority, HFZA, has exhibited its facilities at the Business Show 2015 in London, which attracted more than 25,000 visitors and 350 exhibitors. "We are determined to make HFZA the most preferred destination for global investment. The event which comprised a number of seminars and workshop theatres, opened up an excellent opportunity for us to network with entrepreneurs from different segments," said Saud Salim Al Mazrouei, Director of HFZA and Sharjah Airport International Free Zone, SAIF Zone. He pointed out that the trade relations between the UAE and the UK are growing. According to reports, the UAE and Britain have set a target to double bilateral trade from its current value of Dh140.60bn by the year 2020, and he hopes that this will boost Hamriyah Free Zone's trade activities in different sectors. "Many of the businesspersons in London have been looking forward to improving and branching out their businesses to the Middle East region to sell their products and services. HFZA is a cost-effective destination for them, "Al Mazrouei added. During the show, the HFZA delegation held meetings with the small and medium-sized enterprises, SMEs, who wanted to expand their businesses to the UAE. "Now is the perfect time for small companies to expand to the region with new products, services and business ventures," Al Mazrouei concluded. HFZA currently hosts over 6,500 companies from 147 countries. You are receiving this Newsletter because you have subscribed for our newsletter at our site. If you do not wish to receive further news or mailings from YourCompany.com click here to unsubscribe.